When a hotel just won’t cut it, you need a hut. 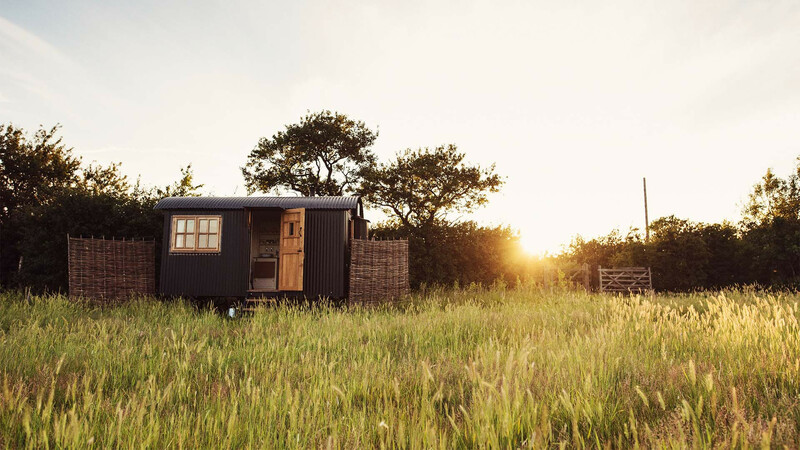 Not any old hut, mind, but a shepherd’s hut that’s buried deep in the wilderness of the UK’s only national nature reserve that you can sleep in. 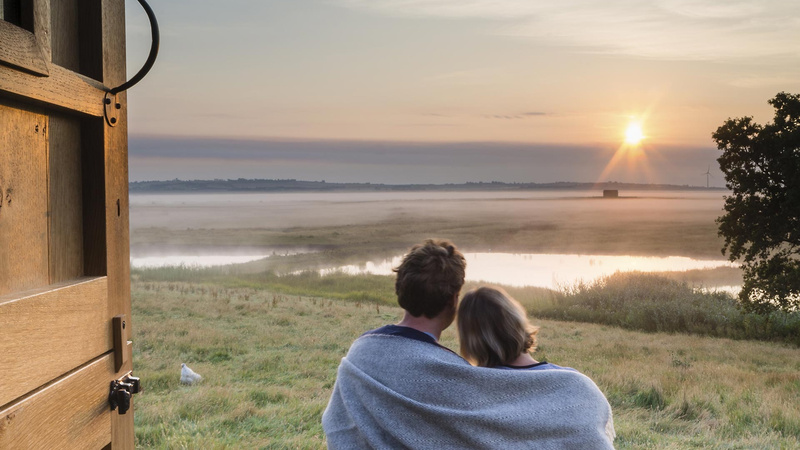 Yep, that’s Elmley reserve, a 3,200-acre island that’s located on the River Thames in north Kent, just a 90-minute drive from London. If romance is your thing (oh, don’t pretend it isn’t), you’ll be in your heart-eyed element. Not for your partner, obviously, but the interiors: each hut has been beautifully refurbed with a nature-inspired shabby-chic feel. That’s grey, woolen throws covering king-size beds; soft, white cotton sheets; dressers made from rehashed railway wagons and bath products bottled by natural skincare brand Green & Spring (sud yourself in the very hot, very powerful shower in the hut’s teeny bathroom then crawl into one of the fluffy bathrobes that are supplied). I stayed in the lovely Vanellus, but each individually designed cabin has a different quirk going for it. Just relax. Really, this is a place to switch off your mobile (there is 4G, so be disciplined) and soak up the gorgeous British countryside (it exists!). 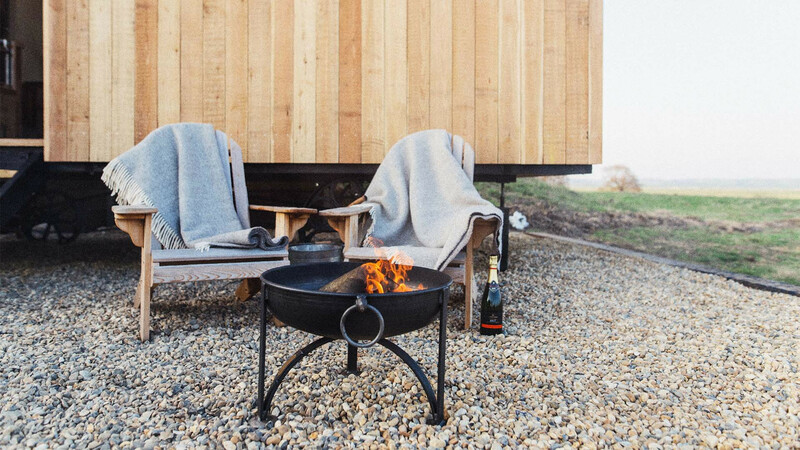 Sit up in bed, looking out through your floor-to-ceiling window, relax outside in a wooden chair, roasting marshmallows on your private camp fire, or have fun at the hut’s tiny table, playing Scrabble and knocking back the couple of bottles of red that you should bring with you. When you get really drunk you can peruse the hut’s mini library and read poetry to each other – try Deborah Almah’s The Emergency Poet: An Anti-Stress Poetry Anthology. Go on. Why not? When you’re not busying yourself with all that, get out and explore the nature reserve. Expect to see barn owls, ducks flapping about in the nearby pond and sheep lolling around the heather fields. When you’ve walked yourself out, return to the site’s kitchen, heat up some soup, and bring it back to enjoy in your hut. 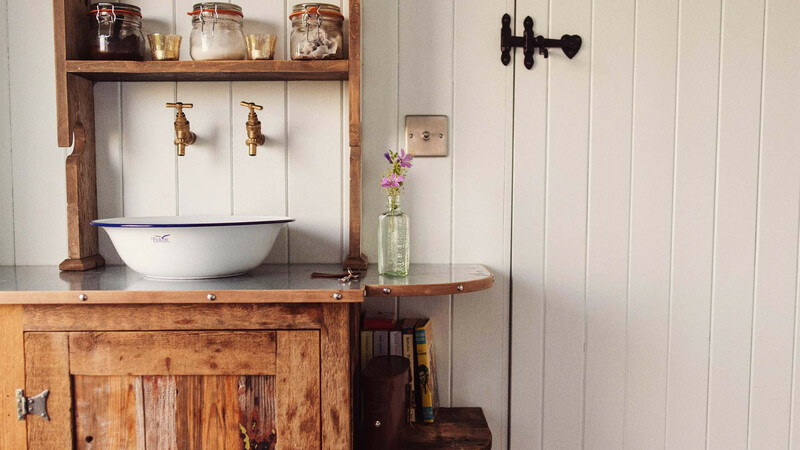 If that sounds a bit chilly, don’t be put off – this place is just as beautiful in the frost-covered winter as it is in the summer, when you can throw that stable-style door fully open and really get back to nature. 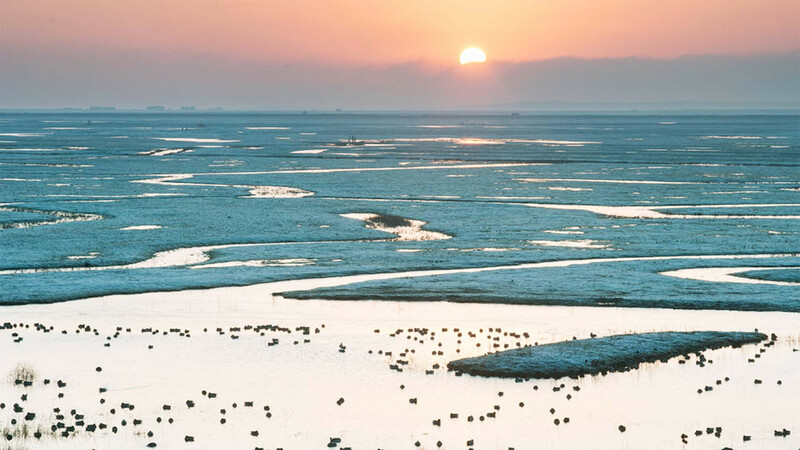 It would be crazy to leave, but if you must, try Whitstable for oysters.